News | Roadwarrior Inc. News – Roadwarrior Inc. 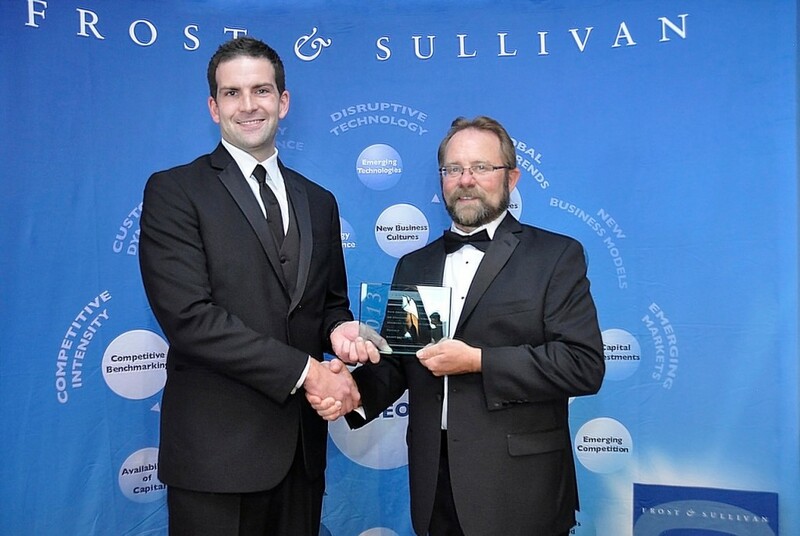 Learn more about how Roadwarrior will always beat a remanufactured (“reman”) product. The DCL Technology Group is pleased to announce the rebranding of Roadwarrior Inc.! We present here today our new logo and logo icon. The rebranding supports our strong and growing business. We look forward to seeing this new branding emerge! TORONTO, ON. – ROADWARRIOR is very proud to share the result of our initiative to help those affected by recent hurricanes in the Southern USA. A portion of every DPF sold in the month of September was donated to the Salvation Army relief aid. 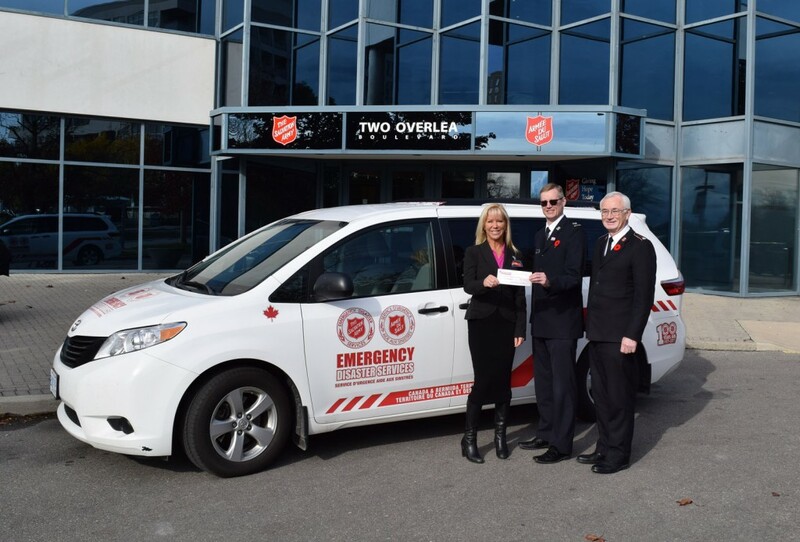 ROADWARRIOR reached our donation goal of $10,000 which Territory Manager, Tori Myles, presented to the local Salvation Army branch. The funds will go towards providing physical, emotional and spiritual care to the survivors and relief workers. The Salvation Army will maintain a presence in the communities affected by the storm, providing long-term disaster recovery activities. TORONTO, ON. – ROADWARRIOR is very proud to share the result of our initiative to help those affected by recent hurricanes in the Southern USA. We are very pleased to announce that we are building a new office and manufacturing space to accommodate ROADWARRIOR’s expanding operations. 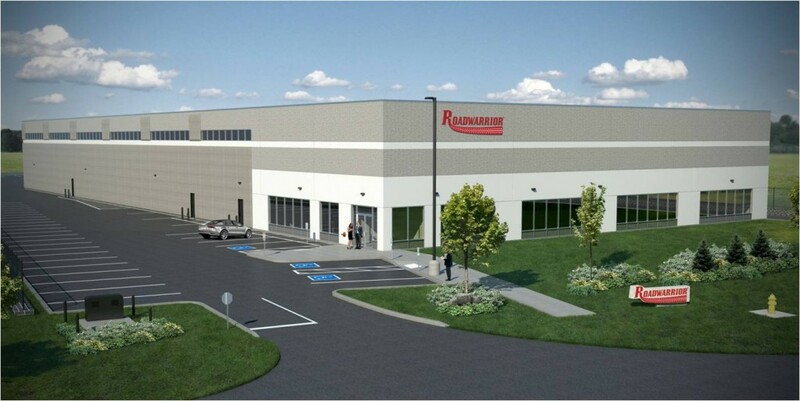 The new facility will be located in Innisfil, ON (South of Barrie) and will boost ROADWARRIOR’s available manufacturing space by 60%; this new space will provide ROADWARRIOR with the necessary room to support growing sales and market demand. Construction is underway on the new building and the move is scheduled to take place in the summer of 2018. We are very pleased to announce that we are building a new office and manufacturing space to accommodate ROADWARRIOR’s expanding operations. 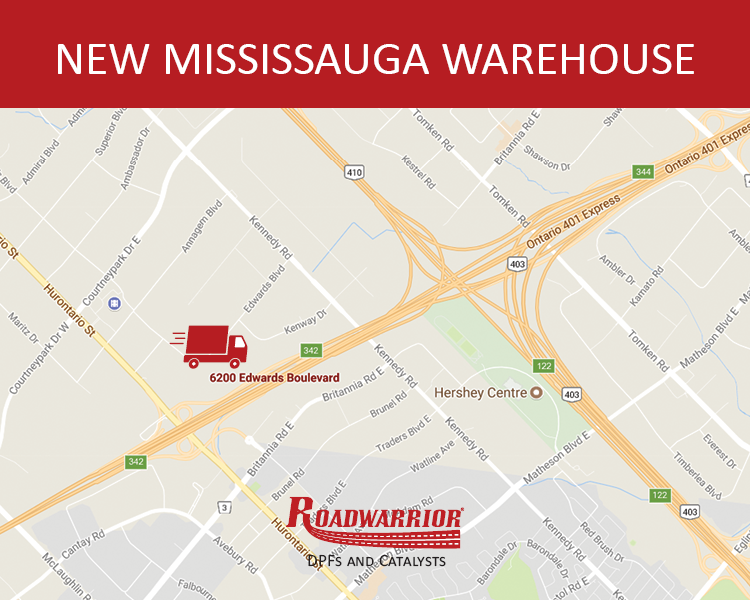 ROADWARRIOR is very excited to announce that we are setting up a new warehouse in Mississauga, Ontario to house our finished goods inventory. 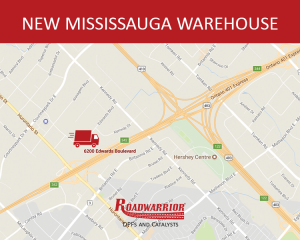 This new warehouse will become the primary distribution point for ROADWARRIOR products being sent out to customers in East and Central Canada, as well as for local pickups. We will begin moving inventory from our manufacturing facility at 241 Bradwick Drive to the new warehouse the week of November 6th. The order cutoff time for same day shipments will be 3:45 pm and for local pickups the new warehouse will require 2.5 hours advance notice to ensure the parts are ready for pickup when the customer arrives. ROADWARRIOR has relocated its manufacturing operation to a larger facility which has enabled increased output to meet the rising demand for ROADWARRIOR’s DPFs, DOCs and SCRs. 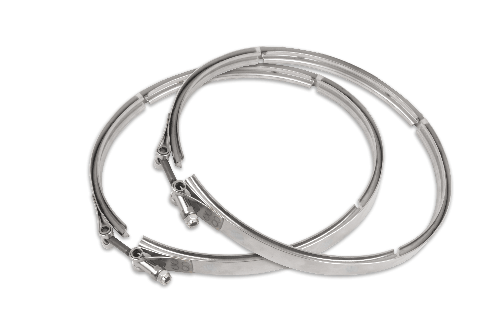 ROADWARRIOR now offers replacement clamps for most DPF and DOC designs, contact your sales representative to learn more or to place an order. * Offer valid for cases of the same clamp design only, while quantities last. ROADWARRIOR is pleased to announce the addition of SCR catalysts to our product offering! Almost every post-2010 engines requires an SCR and as more engines reach the point were replacements are required, ROADWARRIOR is there leading the charge in providing a cost effective alternative to the OEM part. Just like all other ROADWARRIOR parts, our new SCRs are direct fit replacements that match the performance of the OEM and provide a significant savings without sacrificing any quality or durability. The new ROADWARRIOR SCRs are specifically for Cummins ISX engines and additional models are currently in development and will be available soon, contact your sales representative to learn more. 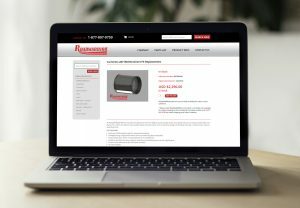 ROADWARRIOR Inc, the leading manufacturer of aftermarket DPFs and DOCs for heavy duty trucks and buses in North America is pleased to announce the addition of e-commerce functionality on the official ROADWARRIOR website. The new online store is built on the same responsive framework as the rest of the ROADWARRIOR website, so the webpages automatically adjust to be optimized for a desktop, table or mobile device, making it easy for customers to buy ROADWARRIOR’s parts online from wherever they are. 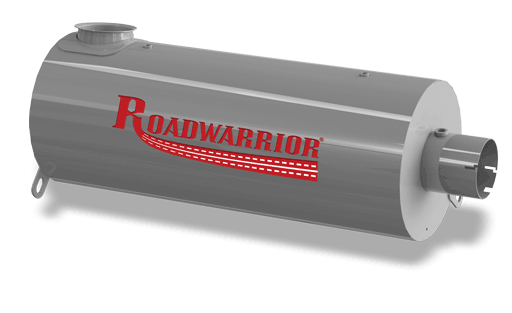 ROADWARRIOR Inc. manufactures a broad range of Diesel Particulate Filters (DPFs) and Diesel Oxidation Catalysts (DOCs) for post-2007, medium to heavy duty trucks and buses. All ROADWARRIOR DPFs and DOCs are guaranteed to install as a direct fit part and work with your truck’s ECU. ROADWARRIOR is an affiliate company of DCL International. 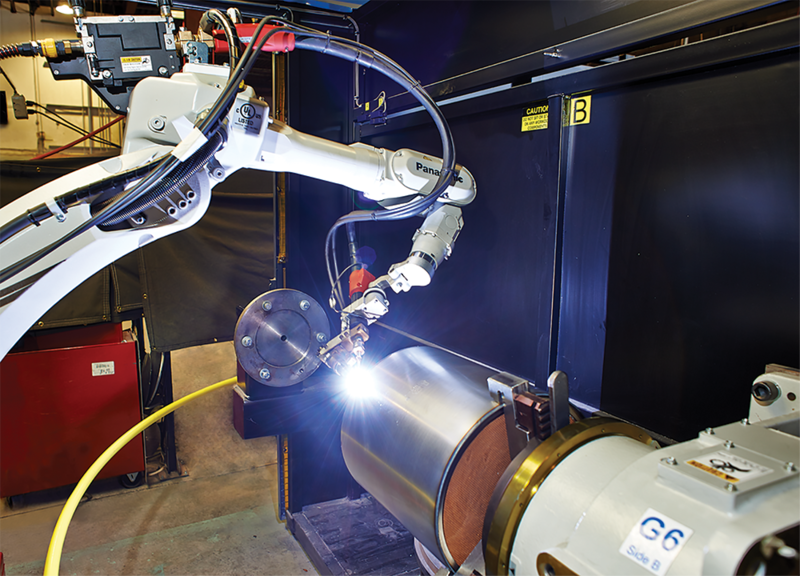 Inc., a leading North American manufacturer of emission control systems in business for over 25 years. ROADWARRIOR Inc. is pleased to announce the launch of its fully redesigned website, www.roadwarrior-inc.com. 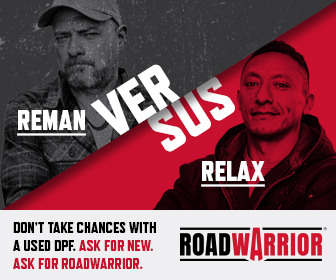 With over 100 designs, and counting, ROADWARRIOR has the largest selection of aftermarket DPFs and DOCs on the market. With our ever growing product catalogue the focus of this redesign is to ensure that it is quick and easy for our customers to locate the DPF or DOC they need to get back on the road! The redesigned ROADWARRIOR website has a streamlined, product focused navigation as well as expanded product information and updated product images. The updated site has been built using responsive design which will ensure that it looks great, and is easy to use, on any desktop, tablet or mobile device. We would love to hear your impression of the new site, please send any feedback to info@roadwarrior-inc.com or mention them to your sales representative. 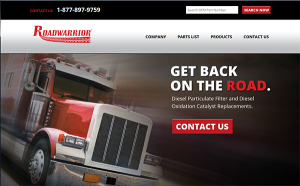 ROADWARRIOR Inc. manufactures a broad range of Diesel Particulate Filters (DPFs) and Diesel Oxidation Catalysts (DOCs) for post-2007, medium to heavy duty trucks and buses. All ROADWARRIOR DPFs and DOCs are direct fit parts and will work with your truck’s ECU. ROADWARRIOR is an affiliate company of DCL International. 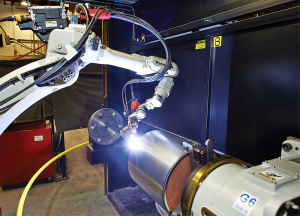 Inc., a leading North American manufacturer of emission control systems in business for over 25 years. 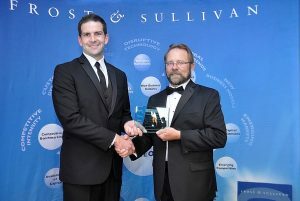 Frost & Sullivan is in its 50th year in business with a global research organization of 1,800 analysts and consultants who monitor more than 300 industries and 250,000 companies. The company’s research philosophy originates with the CEO’s 360-Degree Perspective™, which serves as the foundation of its TEAM Research™ methodology. This unique approach enables us to determine how best-in-class companies worldwide manage growth, innovation and leadership.